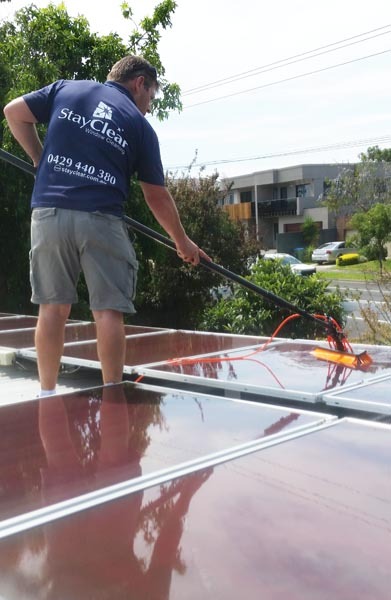 Get the best from your investment with a professional solar panel clean from Stay Clear. Professional Solar Panel cleaners for Blairgowrie 3942, fully trained, insured, reliable and local service provider. 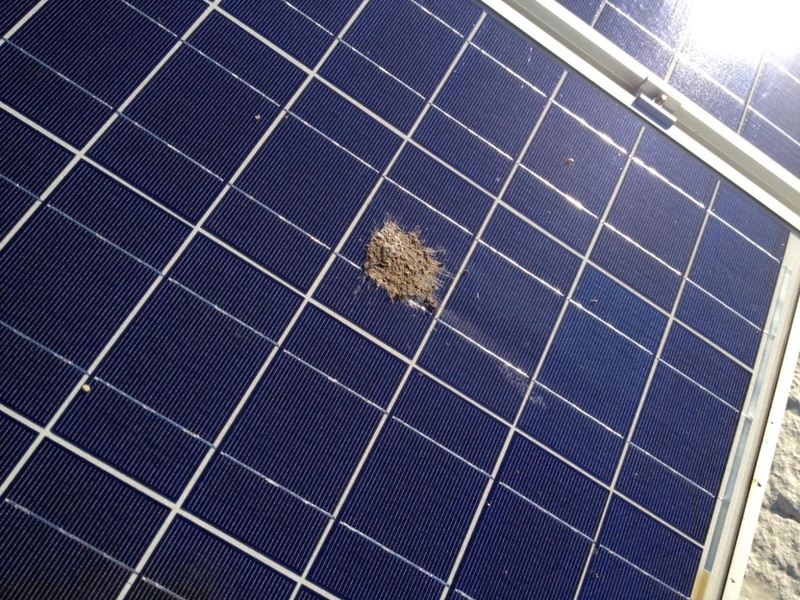 Having spotless clean solar panels is critical if you want to get the very best energy results from your solar panels. You've already made the big investment, so why short change yourself with low performing panels because of dirty solar panels? 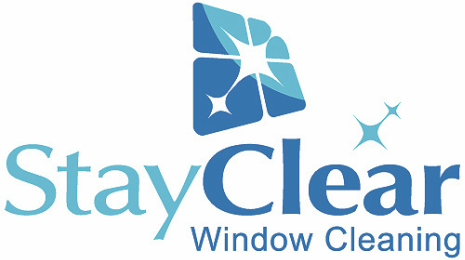 Here at Stay Clear you will find that we are fully equipped using the very best materials and technology our industry has to offer. We clean solar panels with 100% de-ionised and purified water. This water contains no dissolved solids. Combined with a soft-bristled brush which gently agitates and removes the dirt and grime from the panels. Purified water is fed through the brush by little jets to break down dirt and grease from the surface of your solar panels and then rinse them spotlessly clean. The end result is gleaming panels which enables them to work at their optimum efficiency. We always take photo's of the panels both before and after the job has been done to show the client. We want you to be totally assured the job has been done to the highest possible standard. We are a trustworthy and reliable company. Fully trained, insured and local. Why use anyone else for your Blairgowrie home solar panel cleaning? Get the best results from your solar panel investment. Won't Solar Panels clean themselves? No, they don't and can't. A variety of pollutants build up on the panels and become stubborn and baked on over time. Everything from pollution to organic material collect and build up on the panels over time. The result is diminished performance which ends up cost you money. Will your cleaning chemicals damage my panels? No, simply because we don't use harsh chemicals to clean them! We use pure water technology where purified water is fed through a specially designed agitation brush. We use only 100% Pure water fed Technology system is highly effective at removing all debris from your solar panels, even the most stubborn of stains. 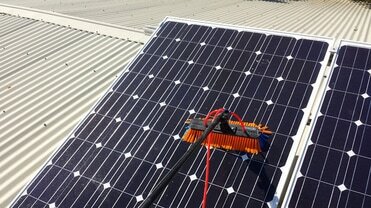 This speciality solar panel cleaning equipment is highly effective and our staff are fully trained on how to use it. It is totally environmentally friendly and there is no need to worry about contamination in your tank water supply either. When should I get my solar panels cleaned? Most manufacturers and installers recommend that your solar panels are clean twice a year. But this can vary depending upon the environment the panels are situated in. Dirty panels simply inhibit you from getting best from your system. 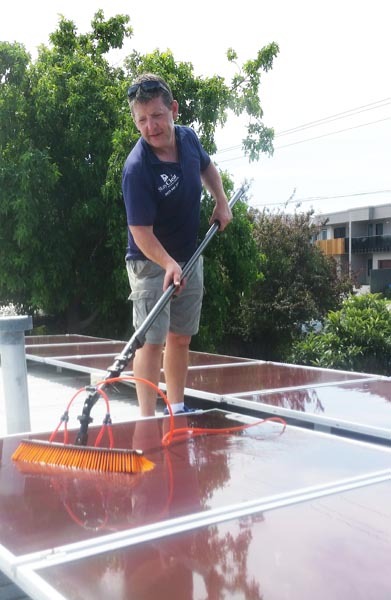 Our solar panel cleaning service covers Blairgowrie 3942, Victoria and the entire Mornington Peninsula in Victoria, Australia.